Looking to sell your vehicle without the hassle? We can help! 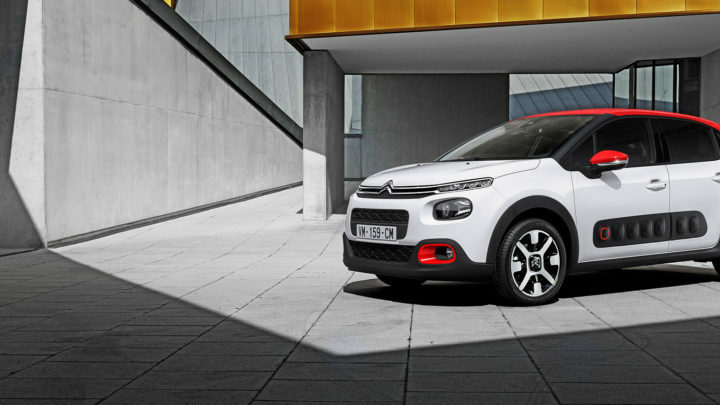 At Peter Warren Citroen, we offer customers in Warwick Farm a stress-free vehicle trade-in service with quick valuations and competitive trade-in prices. We provide flexible solutions for a variety of needs. 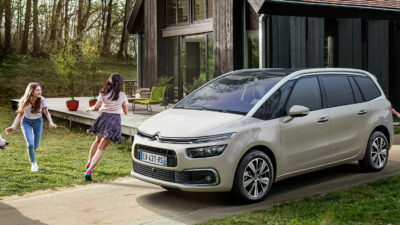 Whether you want to reduce the drive away price of our New Citroen or Used Car in stock or simply want a cash-in-hand offer, our vehicle trade-ins are the perfect solution. 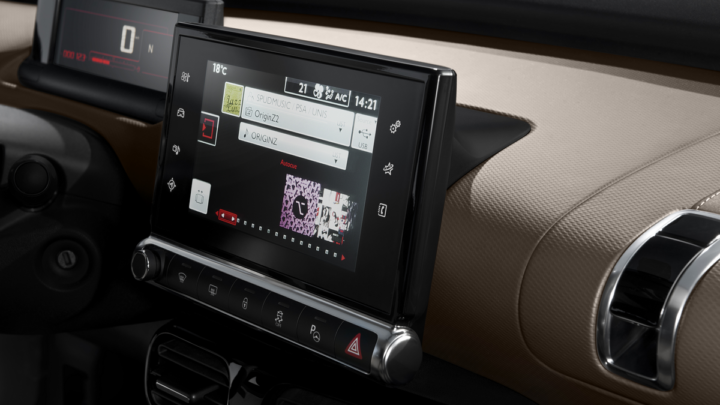 To find out what your car is worth, complete our trade-in valuation form and a member of our friendly team will be in touch. 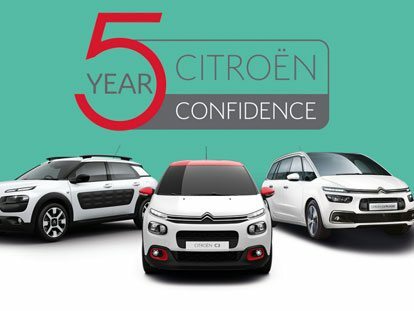 Alternatively, Contact our Warwick Farm Citroen dealership for an obligation-free valuation today.